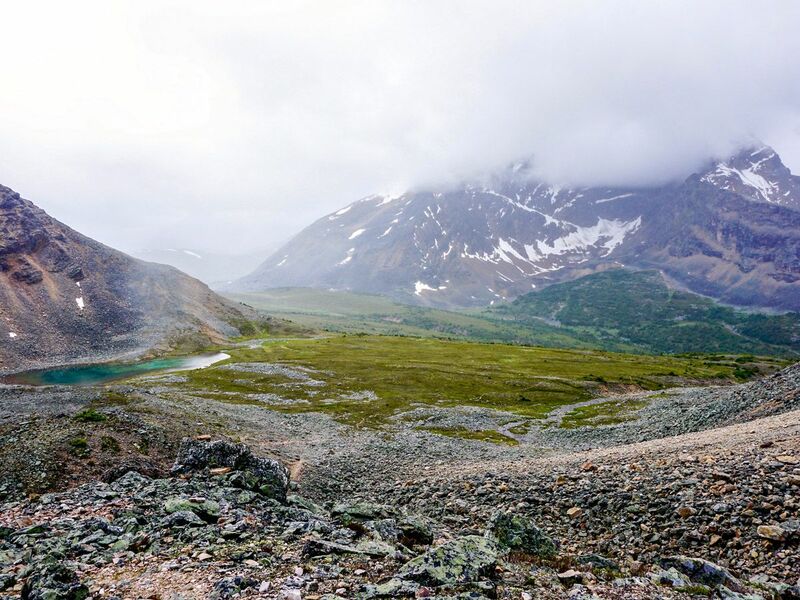 The Opal Hills hike in Jasper National Park is exhilarating, with a unique beauty that casts a spell on the hikers who make it through the steep trail – moving up to a lush meadow and beautiful mountains. This is truly one of the best hikes in Jasper. 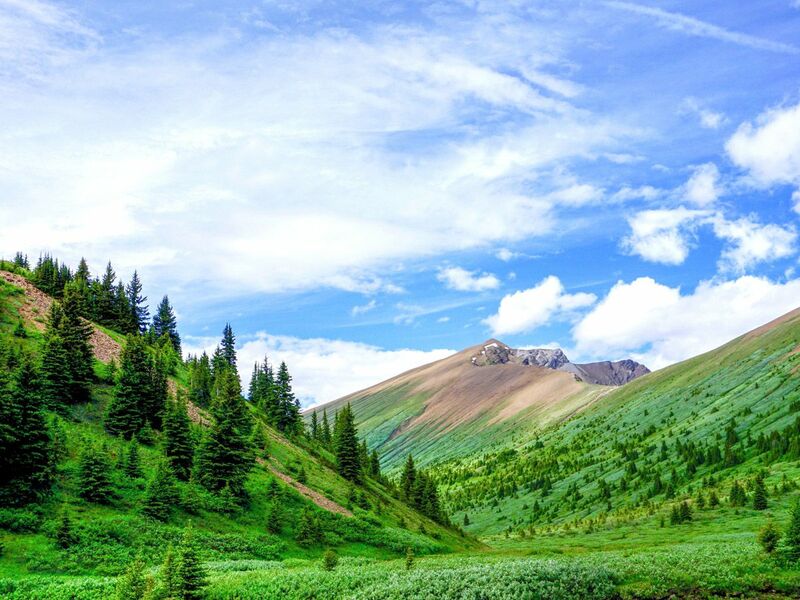 Cavell Meadows is a stunning trail in Jasper National Park, and one of the easiest ways to hike in an alpine meadow. 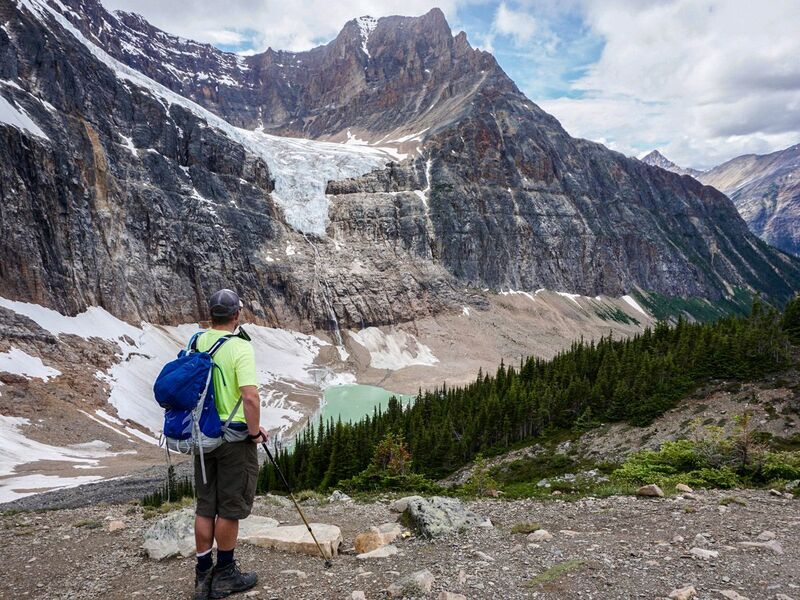 Get great views of the Angel Glacier and enjoy options to summit a nearby peak. Hiking in Jasper is exquisite when combined with a soak in a natural hot spring pool afterwards. 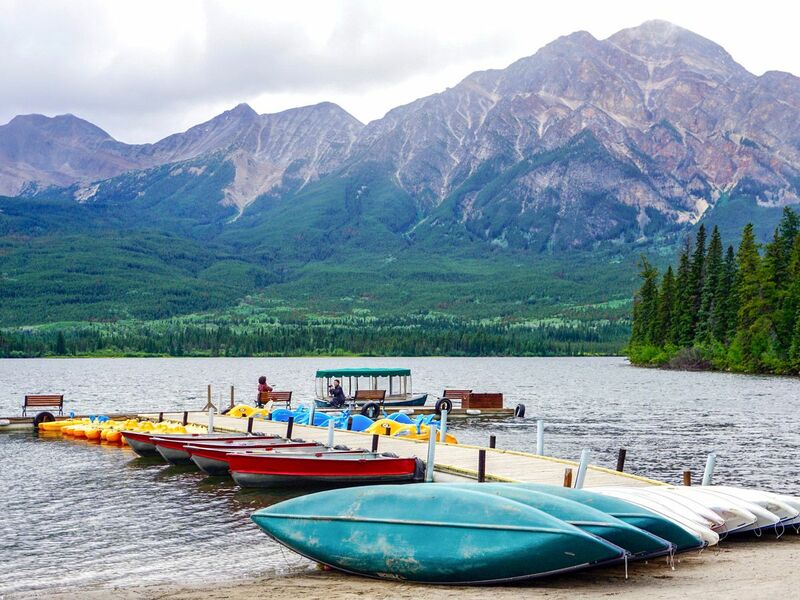 Luckily for us, we have the Sulphur Skyline trail – naturally followed by a dip in the Miette Hot Springs making for a phenomenal day-trip in Jasper National Park.  Want a great walk in Jasper? Try this hike from the top of the Jasper SkyTram to Whistlers Mountain and onwards to Indian Ridge. The first section is typically crowded, but for some solitude, continue over the peak, then down and back-up partway of Indian Ridge. 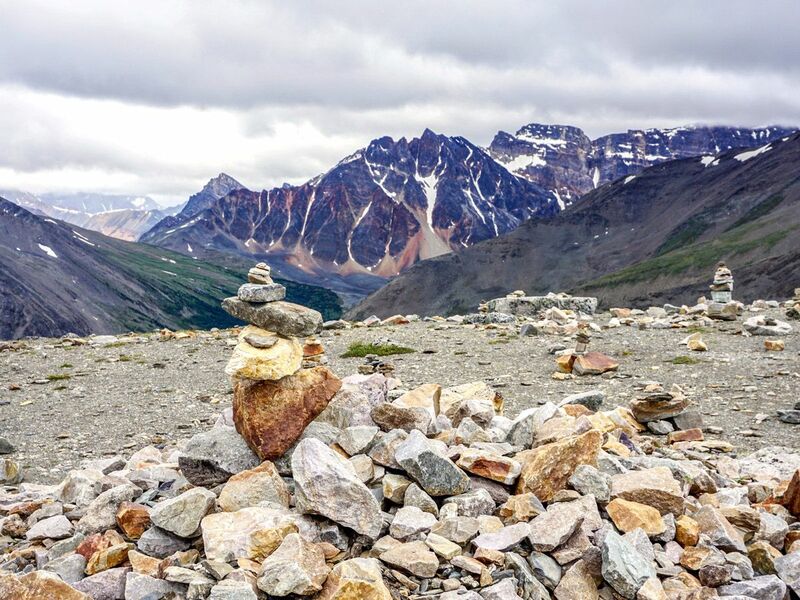 Path of the Angel Glacier is our favorite family-friendly hike in all of Jasper, with a well-maintained path taking you to a dramatic viewpoint up close to a glacier and stunning lake below. If you’re lucky you’ll see icebergs in the lake and a few marmots along the walk. 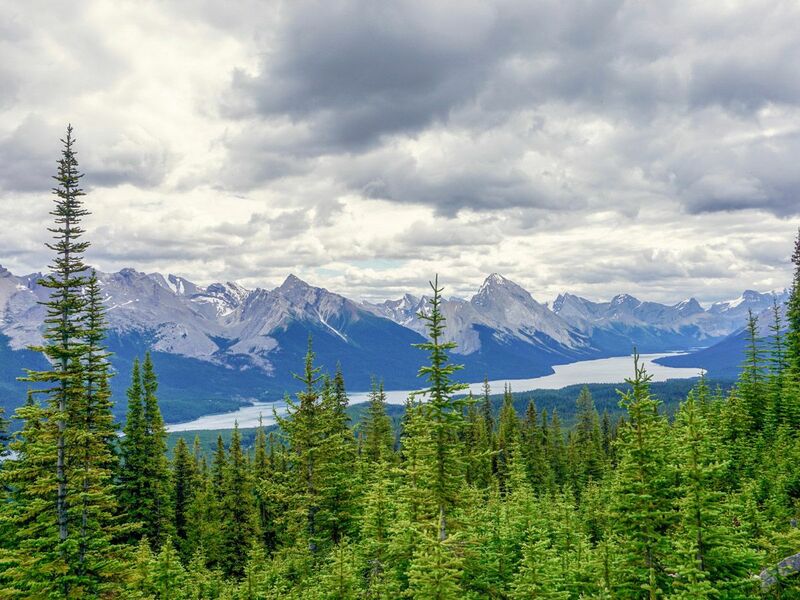 The Bald Hills are a legendary hike in Jasper, getting you high above the tree line with opportunities to explore this incredible chain of hills and summit other peaks. The views are sublime in all directions – definitely a great trail in Jasper National Park. 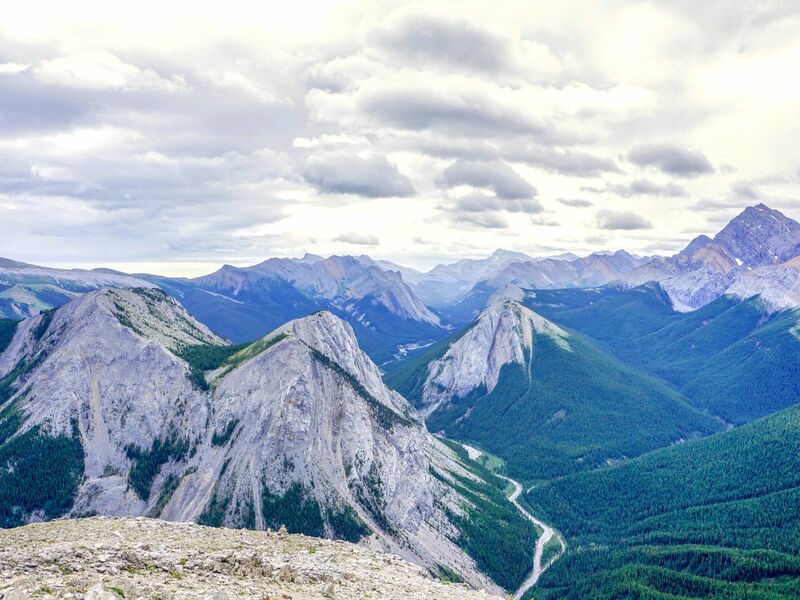 A helpful waiter shared this gem as a local’s view of the best hikes in Jasper. 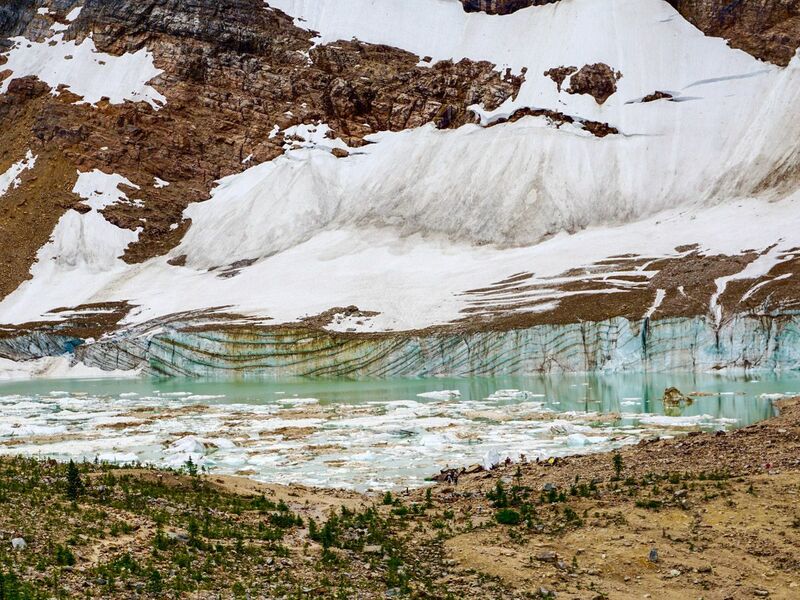 This beautiful route goes up to the backside of Mount Edith Cavell offering great views, though the hike on to Verdant Pass involves some route finding and most don’t make the entire journey. 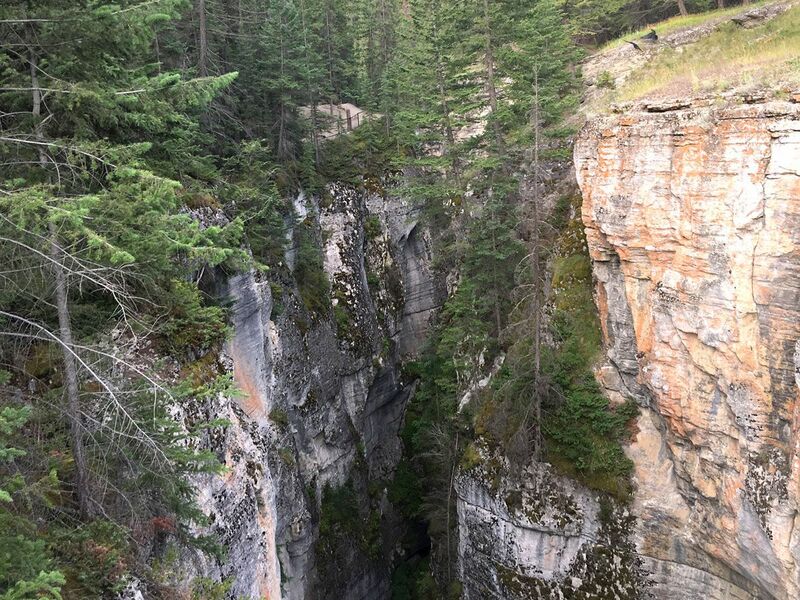 The Maligne Canyon walk explores the finest limestone gorge in Jasper National Park. This is a great family-friendly hike that provides great views of the mountains and the incredible canyon geology. A walk along Athabasca Falls in Jasper National Park is a great family-friendly hike. 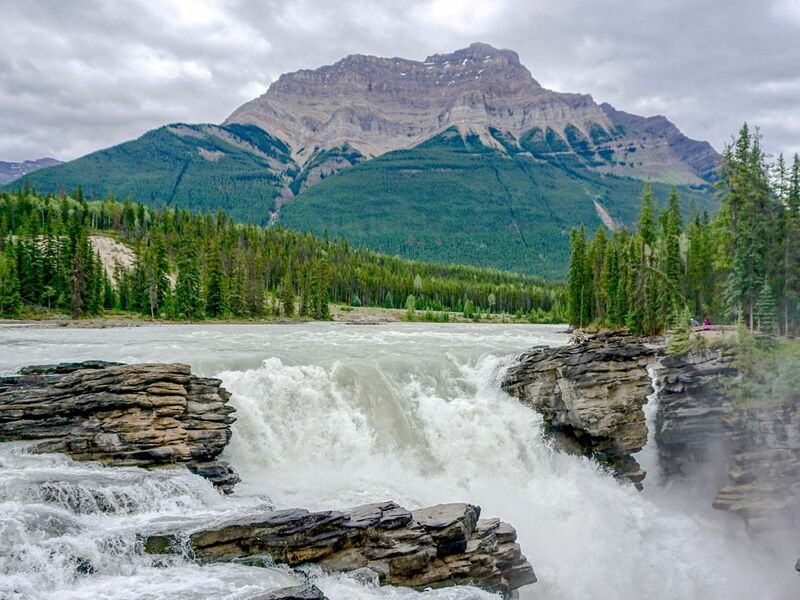 See one of the most powerful and spectacular waterfalls in Jasper as well as get great views along the Athabasca River.